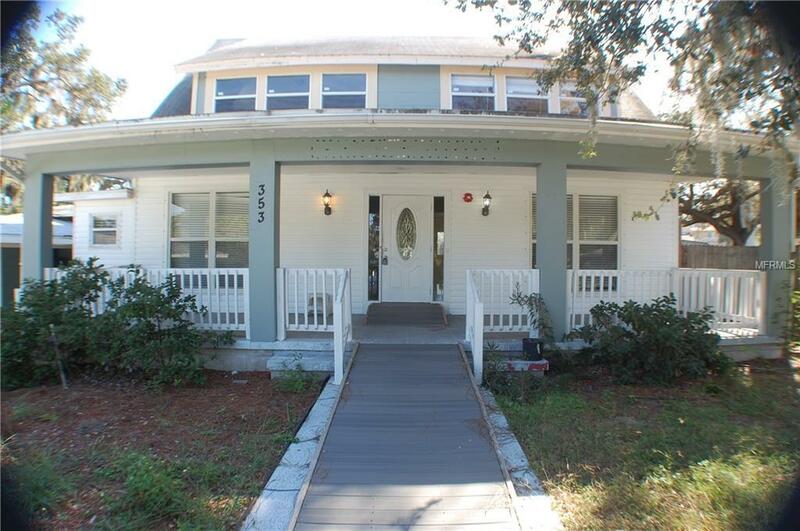 This Single Family Home consist of 7 Beds / 6 Baths and a guest bathroom off the living room. The Seller is selling "AS IS" for $425,000. or best offer. 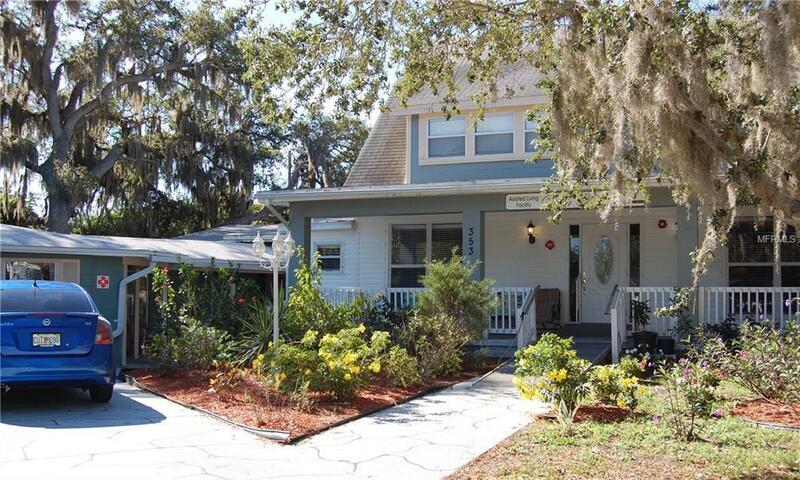 Home is located minutes away from downtown Dunedin. Restaurants, shopping, nightlife, Spring Training Baseball and Beaches, all within minutes from this property. 7 bedroom, 7 bath home includes first floor bedroom, recently updated interior, new kitchen and bathrooms. This is a great opportunity for a large extended family. Home is 100% Fire Sprinkled. Home is 4,844 Gross Sq. Ft., and 3,908 Heated Sq. Ft. The home also has a Special permitted use as an ALF. Seller will not except a contract contingent on ALF approval from ACHA.1. 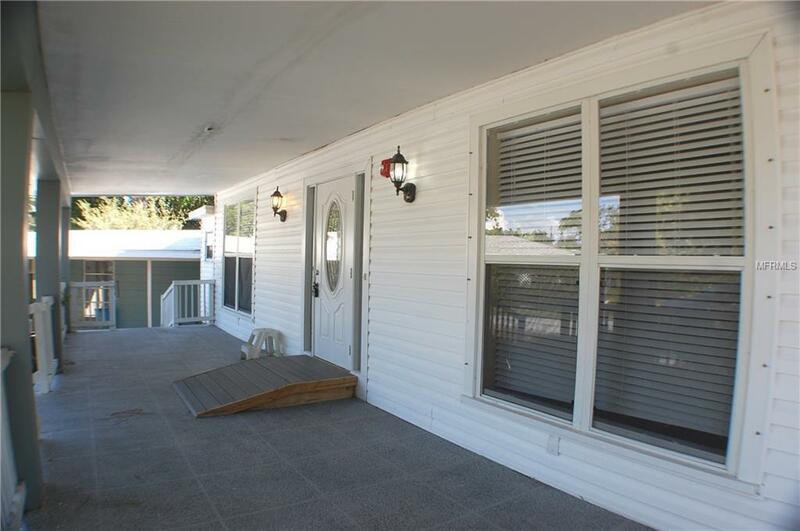 Covered Front Porch is 10 Feet Wide x 36 Feet Long streching along front of the house entrance2. The Kichen measures 9.25 Ft. x 13 Ft.3. The walk in food Pantry is 5 Ft. x 7.50 Ft.4. Living Room is 20.66 Ft. Wide x 35 Ft. Long with a guest Bathroom off the Living Area5. Private office behind the kitchen is 11 Ft. x 13.56. Sitting Parlor off the Kitchen area measuring 15 Ft. x 16 Ft.7. A Childrens Playroom behind the Parlor measuring 11 Ft. x 11 Ft.8. 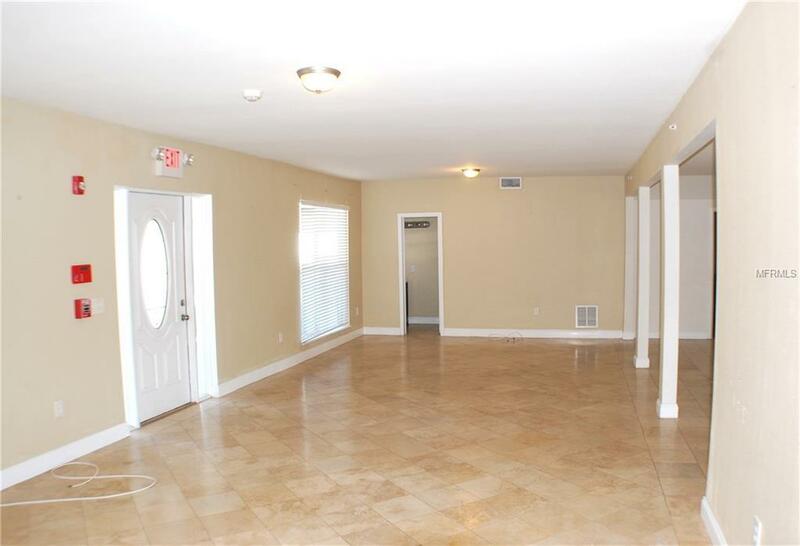 Full size bedroom, full bath & Walk in Closet hehind the office is 12.66 Ft. x 18.66 Ft.9. Three Bedrooms Upstairs. A private Master Suite 17 Ft. x 22 Ft., Master Bedroom, walk in Closet, double sink Master Bath 8 Ft. x 12 Ft., pluse (upstairs), two bedrooms to share a full bath, one is 13.66 Ft. x 17 Ft., the other is 11.58 Ft. x 12 ft.